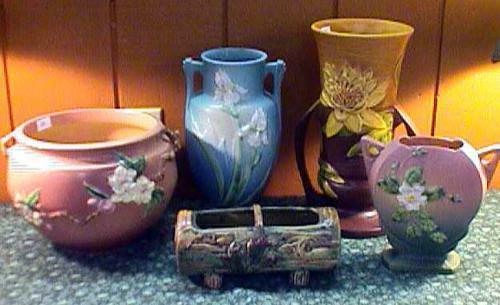 In 1873 Samual Weller began his career by trying to sell his hand made flower pots door to door in Zanesville, Ohio. 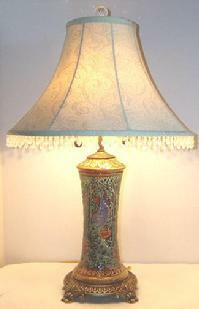 Over the next twenty years he became the foremost pottery producer of the area. And by 1920, his empire included three factories with over four hundred thousand square feet of floor space. 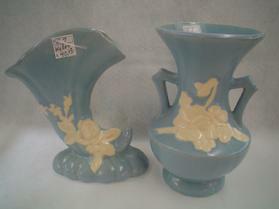 After World War II, the diminished popularity of art pottery and competition from less expensive Japanese imports led to the closure of the Weller plant in 1948. 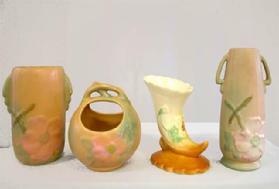 The rise and fall of Weller art pottery parallels the rise and fall of art pottery generally. 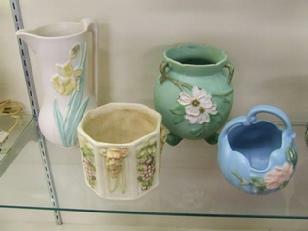 Prior to the 1890s, pottery was popular for utilitarian products- flower pots, jardinieres, cuspidors, and umbrella stands. 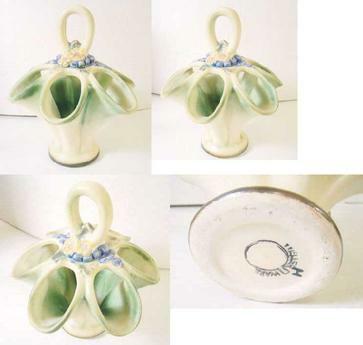 Then, for fifty years pottery became a popular vehicle for artistic expression. 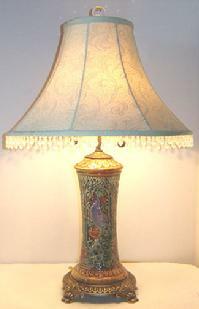 Pottery manufacturers engaged in stiff competition for top artists and designers. Samuel Weller hired the best designers he could find and complemented their work with his own gift for production and promotion. The results were original, creative works of art. 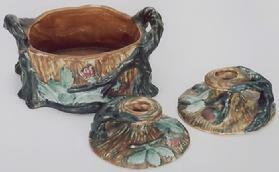 The tremendous popularity of art pottery prior to 1920 may well have helped to sew the seeds of the decline. In order to meet demand, production was stepped up. Innovations in design techniques and materials were subordinated to the requirements of the assembly line. 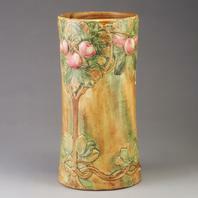 During the 1920s and '30s, commercially produced art pottery was immensely popular. 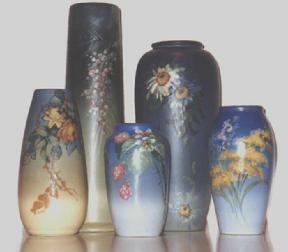 Pictured are some of Weller Woodcraft, Forest, and Muscota, all popular patterns of the era. 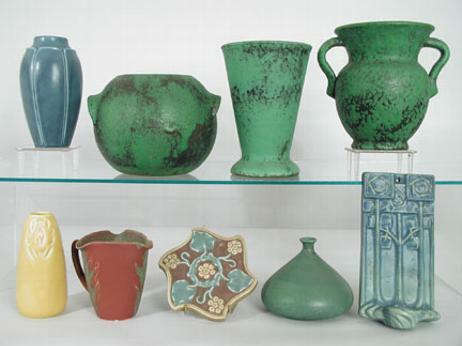 After World War II, art pottery began to lose its appeal. Cheap imports, a lack of innovation, and an indifferent market led to the closure of the last Weller factory. 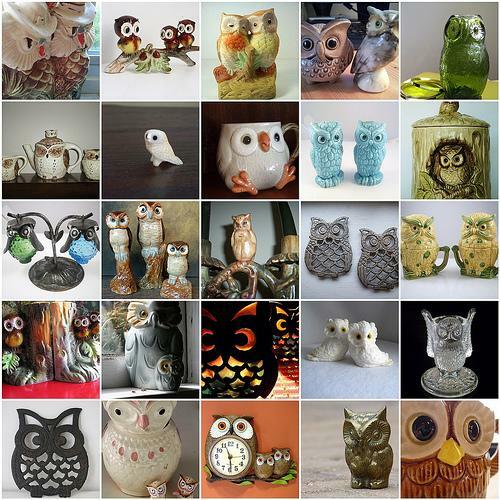 After 50 years, the pottery industry had completed a full cycle- ending right where it started. Pottery is, once again, utilitarian.